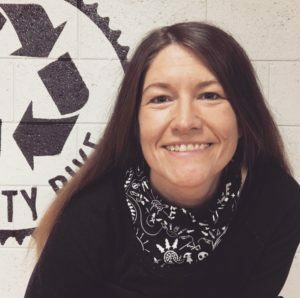 A $5000 grant has been awarded by the Mankato Area Foundation to Key City Bike for Board Governance Training and Strategic Planning. Learn more about the Mankato Area Foundation and read the press release here: MAF Announces Grant Recipients. 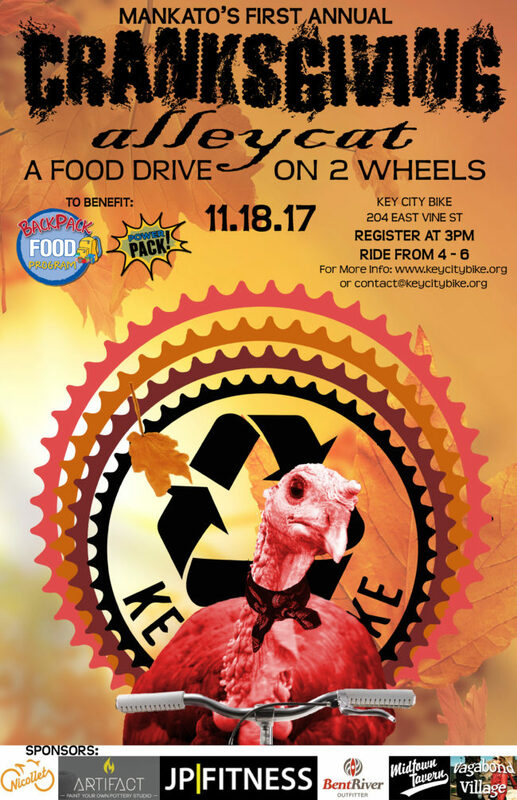 Key City Bike is hosting Mankato’s first CRANKSGIVING! 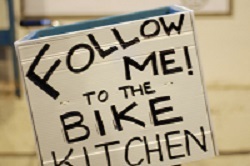 Cranksgiving is a food drive on two wheels. 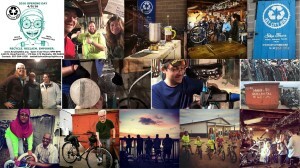 It’s part bike ride, part food drive, and part scavenger hunt. The 2017 Cranksgiving ride will take place on Saturday, November 18th. Try something new for your giving this year! Grab your friends and family and join us for a fun and challenging November bicycle ride around Mankato! This isn’t your average stroll around town… you’ll be collecting food from various grocery stores to benefit the FOCP BackPack Food Program while competing to win some cool prizes! All food donations collected will go to the Backpack Food Program through Feeding Our Communities Partners (FOCP). FOCP is a nonprofit organization focused on ending local hunger, specifically through, the BackPack Food Program which serves over 900 area elementary students within Blue Earth County on weekends and school breaks. DATE & TIME: Saturday, November 18th, 2017. DIFFICULTY: This is an event for all skill levels. 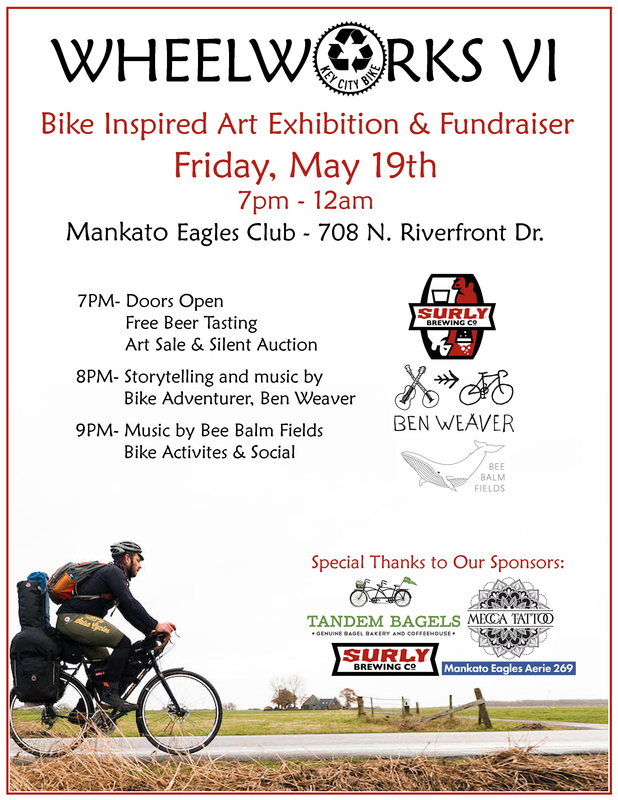 You will be bicycle commuting throughout Greater Mankato a distance between 5-15 miles (you’ll choose your route when manifests are distributed). 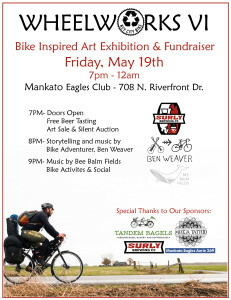 TIPS: Bring your bike, a bag, a bike lock, $10-$20 to spend on food, lights (and a helmet would be good). You will be riding to various grocery stores throughout Greater Mankato to buy items specified on the manifest. Tank tops commemorating our current space and to raise funds for our new space are now available for sale. The tank tops are Bella+Canvas in Dark Grey Heather made of 52% combed and ringspun cotton, 48% polyester. Unisex sizing in size S-XXL. On sale for $20 each. Purchase at the shop or online through our donation button and specify size, quantity and pickup/shipping preference. $5 for shipping. Click here to purchase. 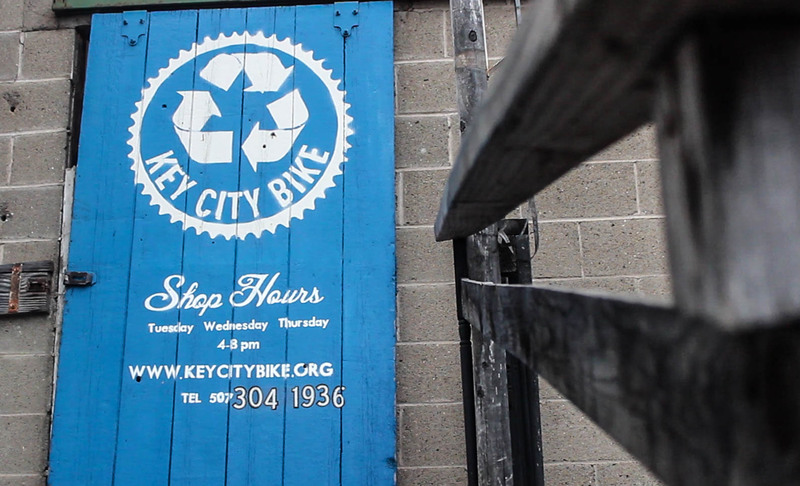 Graphic Designer & KCB Volunteer, Mackenzie Keithley, created a digital image of our Key City Bike shop wall. The wall was designed and painted by Look At This Project in 2015. Key City Bike is hanging out at the Mankato Moondogs game on August 6th to raise money and awareness for our mission to Recycle. Reclaim. Empower. It’s super easy to show your support while cheering on the Moondogs, just use code: KCBIKE when purchasing your tickets for the August 6th Mankato Moondogs game and $3 of each general admission or $5 of each VIP/Dog Pound Ticket will benefit Key City Bike! Everyone that rides their bicycle to the game will receive a free Key City Bike water bottle. 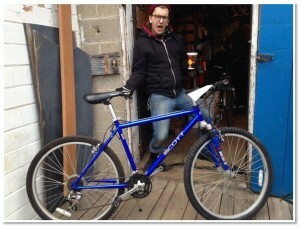 Dog Pound ticket holders will have a chance to win a new bike from Nicollet Bike Shop. 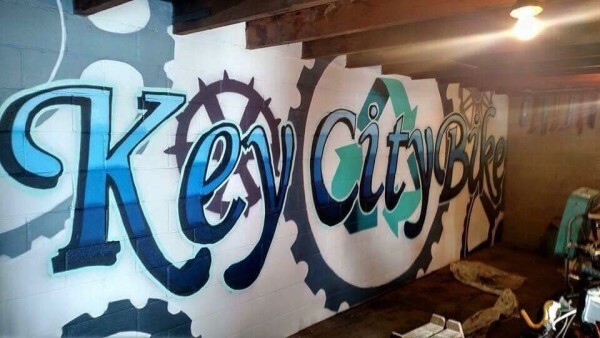 Key City Bike merchandise will be for sale and there will be fun events throughout the game to give you more chances to support the misison of Key City Bike. This event is presented by Thrivent Financial. Our Earn-a-Bike Program has been revitalized for the 2017 Season! For details visit our Earn-a-Bike Page. The Annual Member Meeting is held to recap the previous season, share goals and direction for the current season and to elect new board members. This year we have 4 positions available for election. 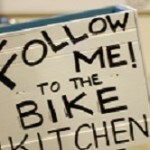 If you are passionate about recycling, reclaiming and empowering people through bikes, you are a perfect candidate. 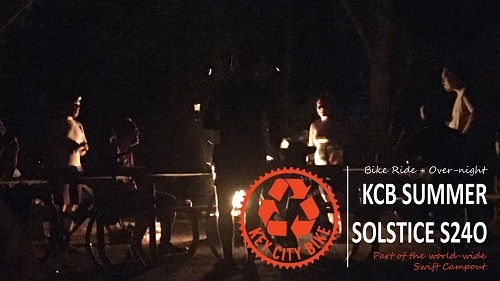 Please submit a request with your interest by email to toddskitchen@keycitybike.org to be added on the ballot for voting, or if you have questions about becoming a board member. The meeting is open to the public. Membership is required for voting. 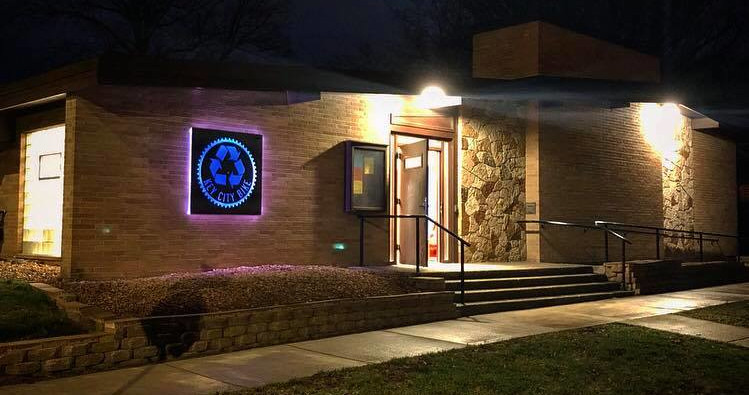 Join us at the Eagle’s Club on March 6th at 7pm. $1 burgers & beers + 50 cent tacos! More details can be found in the Facebook event. 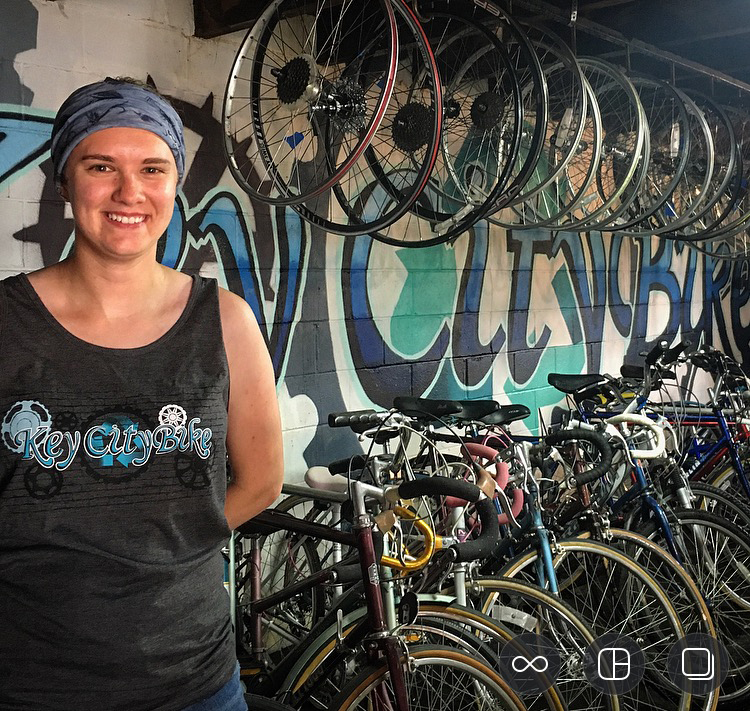 Comments Off on Key City Bike volunteer Amanda Anez put together a super awesome video about the shop and our mission! Key City Bike volunteer Amanda Anez put together a super awesome video about the shop and our mission!